Excellent hotel! Well placed for summer and winter activities! Our room was small but it was smartly arranged and designed. 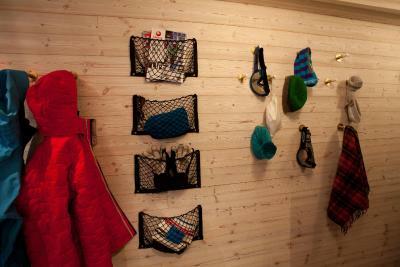 We liked all the hooks/sheves to keep clothes and bags off the floor and organized. We enjoyed sitting out in the balcony for relaxing and watching the mountain range. 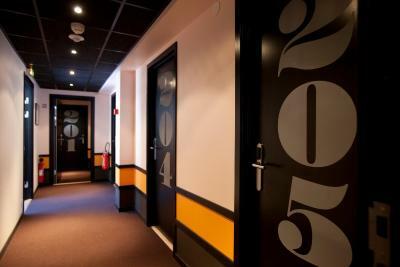 Very nice hotel and experience, the rooms have been well refurbished and redesigned . 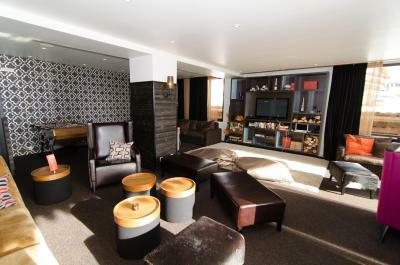 leaving room, bar and breakfast room are cosy and spacious with great view on the mountain and valley. the Owner is Very cool, smiling and helpful. I liked my stay there and recommand! Perhaps we were lucky, but we had large rooms with a substantial balcony looking south. The double bed was massive and the room generally big even if the bunks were being used too. Obviously recently built or refurbished, everything was clean and neat and working. Good breakfast too. 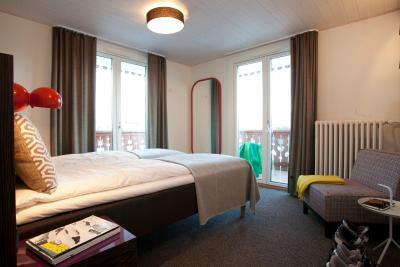 Room was fantastic with a great view of the mountain and piste. The size of the room was very good. Room serviced daily and cleanliness was top. Breakfast has plenty to choose from. Staff were friendly and tried hard to be helpful. Our room was really nice, bigger than expected, with multiple windows, views and balcony. Good Food. Nice warm bar and lounge area. Easy access to lift and slopes, for all except brand new skiers ( we were able to do it after 2 days with 9 year old near beginner). Good access to boot room. The room was nice,large enough for a family with 2 kids,clean and warm and a great view from the balcony. 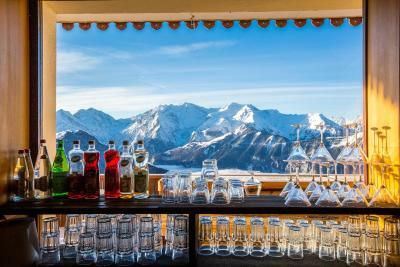 Langley Hôtel Le Petit Prince is located a 5-minute walk from the center of Alpe d'Huez and just 164 feet above the ski elevators, which allows for ski-to-door access. Free WiFi access is available in public areas. The rooms at Langley Hôtel Le Petit Prince are decorated in a contemporary style and include views of the mountain and the valley. 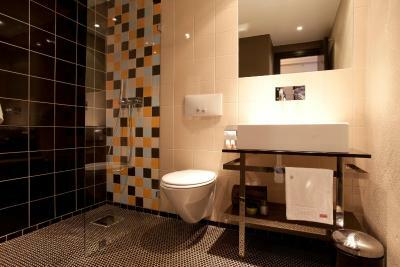 Each room has a private bathroom with shower and free toiletries, while some also have a private balcony. A buffet breakfast is available every morning and packed lunches can be prepared upon request. You can also choose to have a drink in the bar before dining in the restaurant. 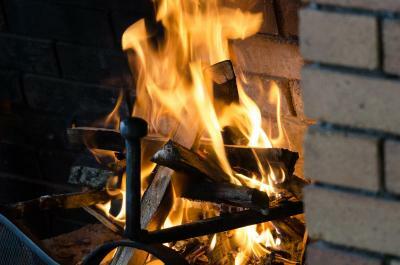 Free private parking is provided on site and a ski rental service is available at the hotel. Babysitting services and a kid’s club are also possible at Langley Hôtel Le Petit Prince. 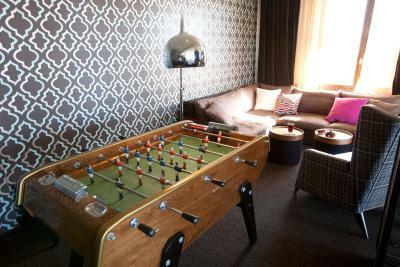 Guests can play billiards with an extra cost or enjoy free WiFi in the lounge, by the fireplace. 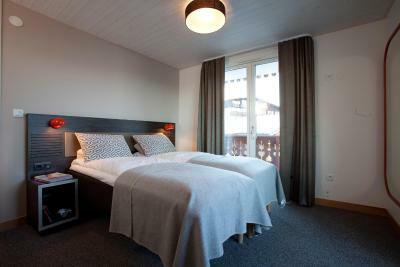 This is our guests' favorite part of L'Alpe-d'Huez, according to independent reviews. 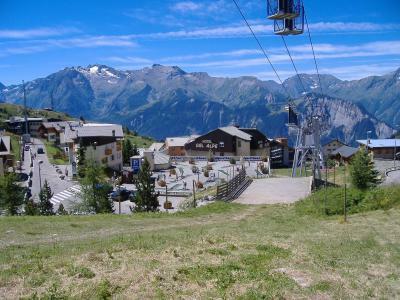 This property is also rated for the best value in L'Alpe-d'Huez! Guests are getting more for their money when compared to other properties in this city. When would you like to stay at Langley Hôtel Le Petit Prince? All rooms include mountain views and a private bathroom with free toiletries. Extras in these rooms include a private balcony. House Rules Langley Hôtel Le Petit Prince takes special requests – add in the next step! Langley Hôtel Le Petit Prince accepts these cards and reserves the right to temporarily hold an amount prior to arrival. Please note that the reception is closed from 11:00 to 16:00 except on Saturday. Cannot think of anything negative. Nothing. You might find the limited reception hours annoying if you arrive outside of the opening times, but that's all. Communication!!! Needed to change my reservation due to a medical condition. Contacted the hotel via email and telephone. No response via email and the telephone went unanswered. No option to cancel the reservation even though it was almost 1 year to the occupancy date. Staff could have been more knowledgeable and better organised, this will probably improve as ski season progresses. Hairdryers were in short supply, no TV in room. Food service was often slow and disorganised. Run back for those unable to do red slopes was quite flat, so hard work. Boot room small and heaters not always working. The staff were moody and looked so bored.We absolutely hated the breakfast,the plates,cups,glasses,cutlery were filthy.I left an used towel with a mark on it on the bathroom floor to be changed in the morning but found it later on next to the clean ones.That was too much!!! Would never come back to this hotel.